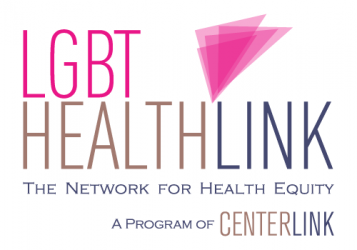 The Network for LGBT Health Equity is looking to send three LGBT health researchers or students to participate in, and blog about, The National Lesbian, Gay, Bisexual, Transgender, and Intersex Health Research Conference Thursday, August 7, 2014 at 5:00 PM – Saturday, August 9, 2014 at 1:00 PM (EDT) in Cleveland, OH. 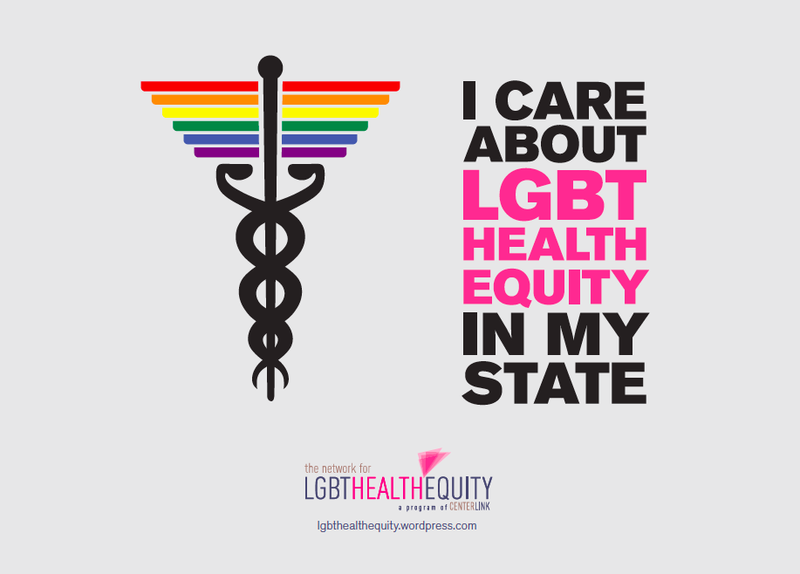 The Center for Health Disparities Research and Education (CHDRE) at Baldwin Wallace University is hosting a National Lesbian, Gay, Bisexual, Transgender, and Intersex (LGBTI) Health Research Conference in conjunction with Cleveland State University, and MetroHealth Medical Center Aug 7-9 prior to the Cleveland+Akron Gay Games. The conference will be able to provide students, researchers, and community members with opportunities to learn more about LGBTI health research, to network with existing researchers, and learn of opportunities for training in LGBTI health research. Speakers from the Center for American Progress, Center of Excellence for Transgender Health, Columbia University, Fenway Institute, Indiana University, University of Pittsburgh, University of Minnesota, Williams Institute, UCLA, and representatives from Latin America and India among others will discuss strategies to reduce LGBTI health disparities. Senior staff members from the National Institutes of Health (NIH) will discuss the current activities of the NIH LGBTI Research Coordinating Committee and the resources available at NIH to help students, early career researchers, and other interested researchers to develop their careers and funding support for LGBTI health research. If you are selected to attend the conference you will be asked write a minimum of four posts for the Network blog, use social media to disseminate the posts and your experience at the conference, create video footage that can be uploaded to our social networking sites, and to overall assist us in documenting the conference (and of course, have an amazing time!). Please note: The scholarship will include travel to/from the conference (including travel to/from Cleveland airport), hotel for the nights of Aug. 7 & 8, and a per diem. 1) Briefly describe why you want to go, and what you are hoping to get out of the conference. 2) Briefly describe your involvement and interest in LGBT tobacco and cancer. 3) Please let us know whether you are comfortable posting a minimum of 4 blog entries while at the conference, representing the Network and have your own computer (or other device) with wireless connection. 4) Include where you would be coming from?